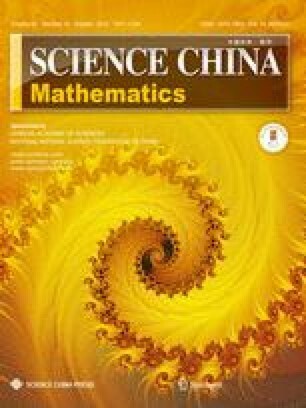 The approach of nonconforming finite element method admits users to solve the partial differential equations with lower complexity, but the accuracy is usually low. In this paper, we present a family of high-accuracy nonconforming finite element methods for fourth order problems in arbitrary dimensions. The finite element methods are given in a unified way with respect to the dimension. This is an effort to reveal the balance between the accuracy and the complexity of finite element methods.